The Government of the Virgin Islands has announced the appointment of Mrs. Lorna Smith, OBE as the Interim Executive Director of BVI Finance with effect from May 11 to December 31. Mrs. Smith has more than 30 years of experience at the highest levels of the public service in the British Virgin Islands. Over the course of her senior-level service, she has developed extensive relationships with leaders from the business community, international non-governmental organisations and government leaders from around the world. 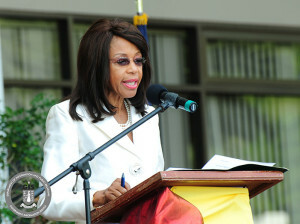 Mrs. Smith previously served as the Director of BVI International Finance Centre from 2002 to 2004, and from 2005 to 2013. She also served as the founding director of The BVI London Office and BVI House Asia. Currently, among other areas, she serves as the Chairman of the Financial Services Business Development Committee which provides government with strategic advice on Financial Services policies. Throughout her tenure, Mrs. Smith has been a strong contributor to, and has facilitated tremendous growth, in the financial services industry for the Territory. 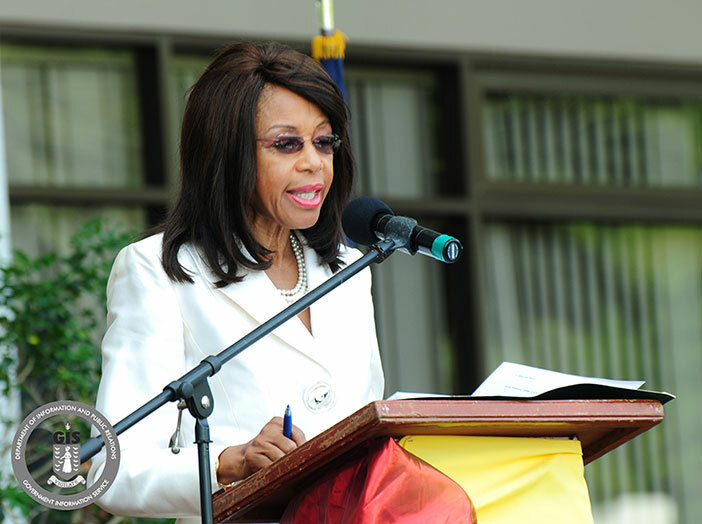 Her contributions have helped to make the BVI a leading centre for international business. Her diplomatic and international business knowledge and experience ideally positions her to foster the evolution of BVI Finance. As the interim director, Mrs. Smith will be responsible for establishing and maintaining sound relationships with the industry and engage collaborations when appropriate, on marketing and promotional strategies for the BVI as a financial services jurisdiction. She will also participate in and speak at local and international conferences, seminars and events; and serve as a representative for the jurisdiction as a premier financial service centre and host financial services seminars and conferences locally and internationally. Other responsibilities of the interim Executive Director of BVI Finance include the organisation of promotional tours in key markets – United States of America, Hong Kong, Europe, Latin American and other emerging markets to promote the industry’s key messages to potential clients and international investors. Mrs. Smith will also participate in regional and international meetings of the financial services industry and related organisations in representation of the Government. Her appointment will help to guide the transitional plan that will ensure that the interests of the Government of the Virgin Islands are protected, and its objectives for the development of the financial services industry are achieved. She will also be responsible for advancing the partnership between the Government and the private sector and helping the Territory to remain competitive, and to continue to meet the emerging challenges facing the financial services industry. Mrs. Smith’s temporary appointment follows the decision made by Mr. Julien Johnson not to renew his secondment to the post of Executive Director, BVI Finance. A search to find a permanent director for BVI Finance will begin shortly. BVI Finance is the principal organisation within the Territory charged with promoting BVI Financial Services, as well as maintaining and building BVI Financial Services brand. Additionally, BVI Finance is in the early stages of a fundamental structural reform where it will be established as BVI Finance Limited, a private company limited by guarantee to fulfill the role of financial services promotion and business development in a public/private partnership.